Visit the traditional friendly show and shepherds meet. 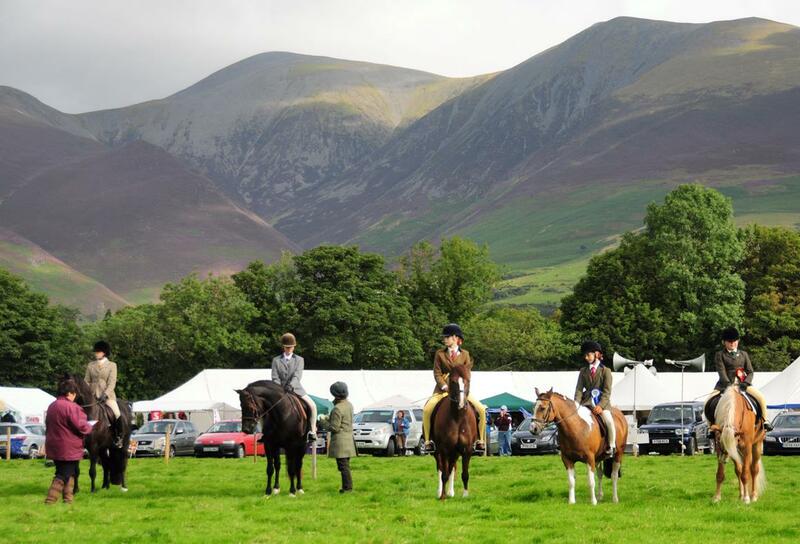 Watch the fell races, enjoy the sheep shearing and terrier competitions. See traditional crafts and try Cumberland and Westmorland wrestling!